It is now approaching the new year and many would want start planning. 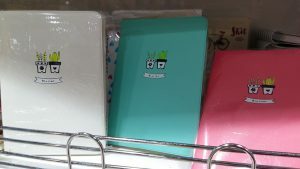 During my last visit, I have noticed MrDIY also sell B5 small planners. MrDIY have many stores nationwide. 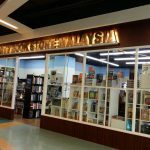 Since I have been introduced to MrDIY by my friend, it has become one of my favourite stores to visit because there are so many things available- from containers, stationeries, gardening products, tools, toys and craft items. 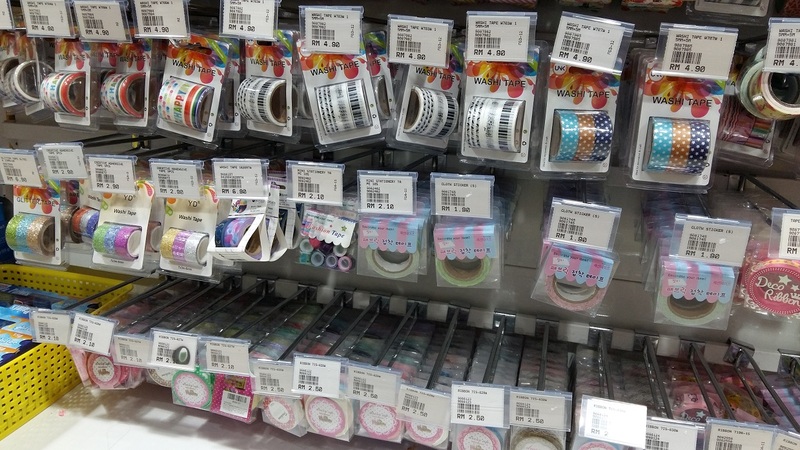 When I was crazy into organization last year, I watched many inspiring videos in YouTube teaching cute ways to use planners by using washi tapes, coloured pens, stickers and other scrapbooking materials. All these are available at MrDIY at a fraction of the price of many stores in overseas. College students and those with the creative spirit would enjoy having to decorate their planners to motivate them to organize their time, manage their appointments and keep ahead. 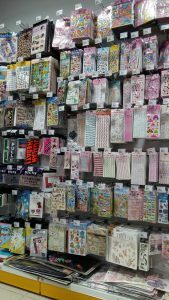 Most planners are sold at expensive price….I like those from MrDIY as they are not bulky, they are affordable and you can purchase other ‘accessories’ like washi tapes, stickers, markers and scrapbooking items from them at an inexpensive price. Above: The planner in pink and green are in hard cover and cost RM8.50. The blue one is soft cover but has a plastic covering and cost RM8.90. Compared to the expensive fancy planners being sold online, the price from MrDIY seemed reasonable. 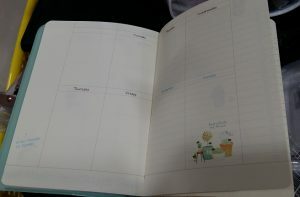 The planner comes with about 52 pages of weekly planner. There is a different design for each week. When I watched these videos, I gather that the budget that goes into using a creative planner can cost a lot. 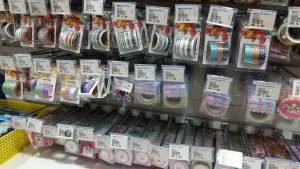 Since I find that there is store that offer the items at a budget, I really want to share this with you….so that you can embark on your planning adventure without having to buy items from specialized craft stores that may cost you a bomb. 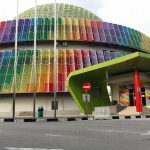 MrDIY outlets can be found in Malaysia, Thailand and Brunei. Link to their location is as follows: http://mrdiy2u.com/en/locate-us/. 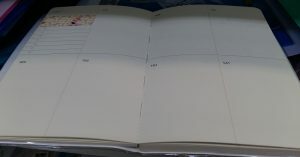 This year, the diary cost RM8.50 with each page for each day (with exception of weekends where Sat & Sun is in a page). The thinner type is RM7.50. Overall, I like the page but not the cover- the material of the cover does not feel durable. However, what you can do is to swap the cover for another cover that you bought earlier. 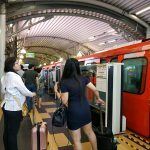 That was what I did in one of the years- I had a diary which I bought from Thailand but I did not like the colour of the cover. 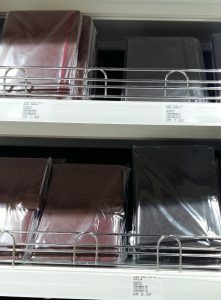 I bought a notebook from MrDIY also causing RM8.50 with a soft brown cover- the notebook cover had better quality than the diary and is of the same size. 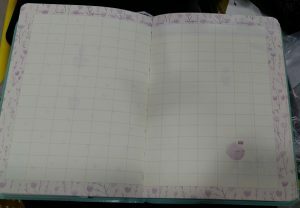 I swapped the covers using the cover from MrDIY with the contents of the Thailand diary. 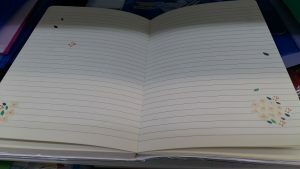 After the year is over, I removed back the brown cover and placed it back on the original book- I now use the notebook I bought from MrDIY to record down details about my blogs- ie implementations, plugins, experiments, etc.